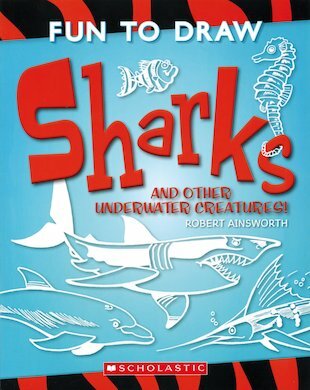 Make a splash with your cool drawings of sharks and other sea creatures. You will need: a pencil, nerves of steel and your imagination! Start with some fierce sharks: the best way to give all your friends a scare. Then move on to other iconic sea-dwellers: a blue whale, a clownfish, an octopus, a catfish, a stingray and more. Expert advice and simple steps make it all super-easy. Dive into an ocean of artistic awesomeness.